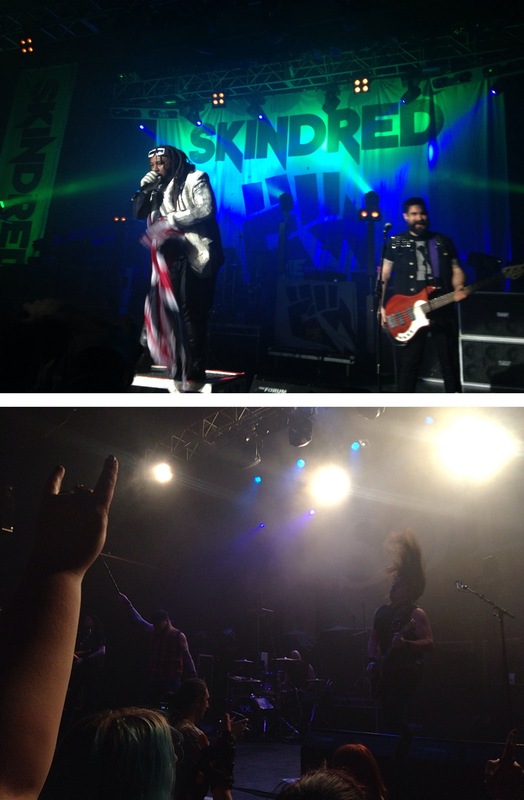 01/02/2014 – Skindred and Soil, it’s gig night! Today was a busy day, had a lovely long lie in before headed out to Haché on Clapham High Street to meet up with the lovely Jasmin! After swapping stories over wine, we headed to a pub to watch the first two games of the Six Nations… Wales obvious won, wheeeey. After that I hopped on the tube to meet Duncan in Kentish Town to see Skindred, Soil and Viza. Three really good rock bands. Amazing night, I’m always at my happiness in gigs. We were right at the front and although I took a bit of a beating from mosh pits, it was definitely worth it! Second time seeing Skindred and they did not let me down! 02/02/2014 – 10k and cake!